Showcasing audio work by artists who appropriate sounds from the media environment, Some Assembly Required was heard on dozens of stations across the US and Canada, for over a decade. T-shirts and other items still available... take a look at what's being offered at our Donations Page. "I think I've said just about all I can say on the subject -- for now, anyway," said Nelson, who also wants to make time for himself as a new dad and a record maker. 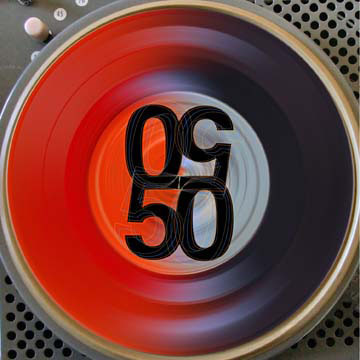 To mark the finale, he's issuing an appropriately madcap compilation CD titled "50/50," featuring 50 tracks that are 50 seconds long and contain at least 50 percent recycled audio material. Get it at some-assembly-required.net. Compiled in 2010 by mnartists.org and Some Assembly Required, this New CD release features 50 sound collage miniatures by artists from around the world. Also available online at eMusic.com and iTunes. Check out Some Assembly Required in WIRED Magazine and on National Public Radio.